Peter and Colleen Osborn are your accommodation hosts at Wootra Farm Bed and Breakfast located north of Bindoon on their 34 acre property along the picturesque Wells Glover Road in the Shire of Chittering in Western Australia. 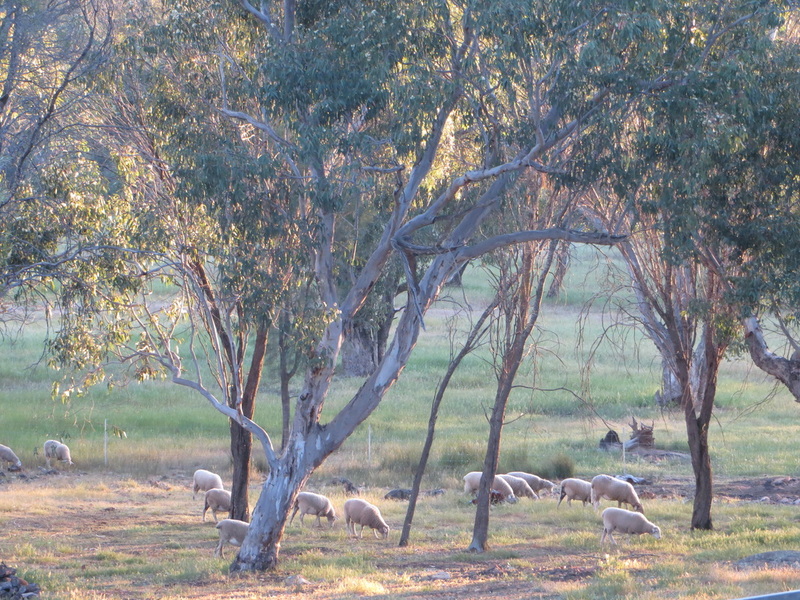 Since April 2011 we have worked towards improving our property with an increased water supply and fencing to allow us to raise our white faced Dorper sheep combined with completing extensions to the home to reach our goal of opening a Bed and Breakfast business by early 2013. We are both experienced hosts within tourism and accommodation and although Peter’s background has been mainly in farming, Colleen has been involved in many facets of tourism and remains involved within Chittering and the regional area.